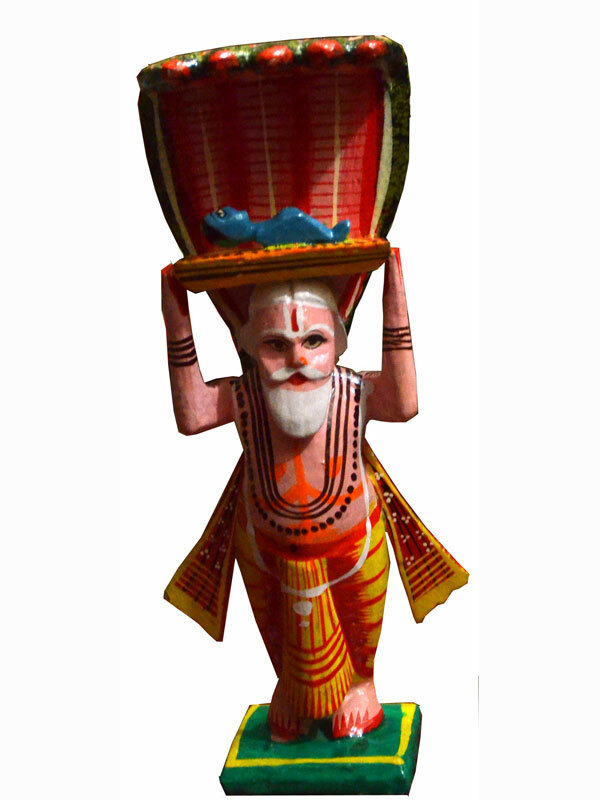 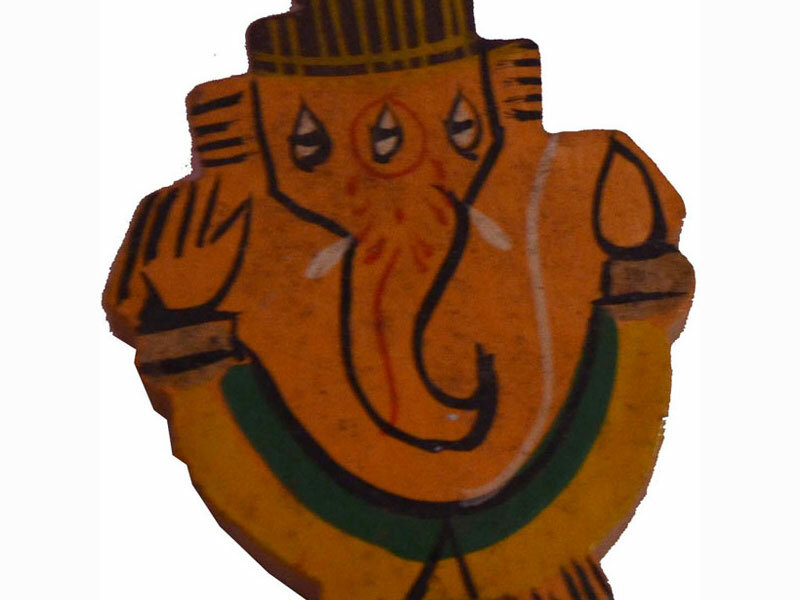 Varanasi, being the cultural center of India is also rich in the craft of toy making and is gifted with a community of craftsman who have been practicing this craft and passing it on from one generation to other. 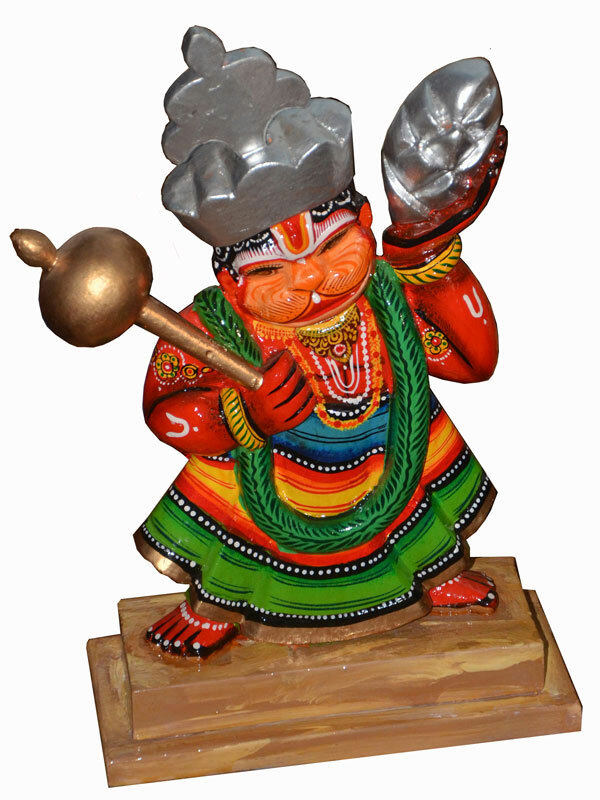 Religious toys are generally 2 dimensional, hand carved, and painted gaudily. 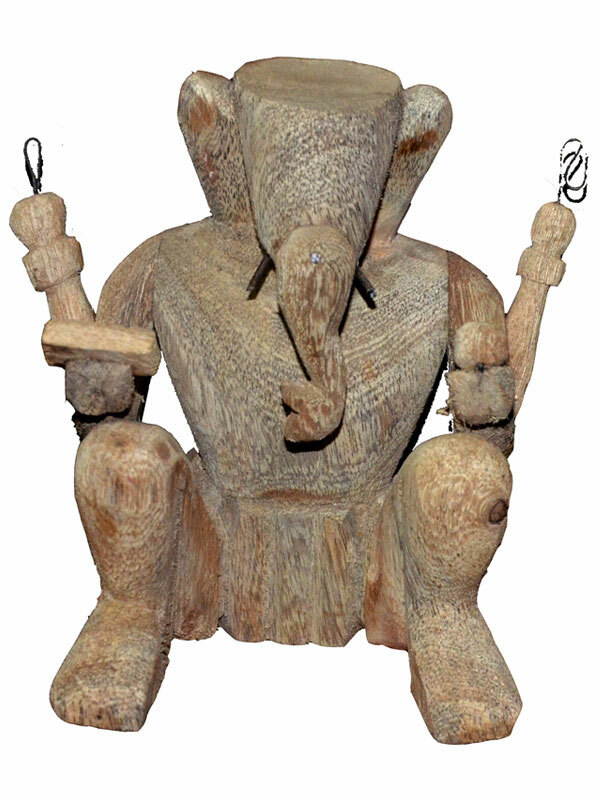 They exhibit Indian motifs and patterns. 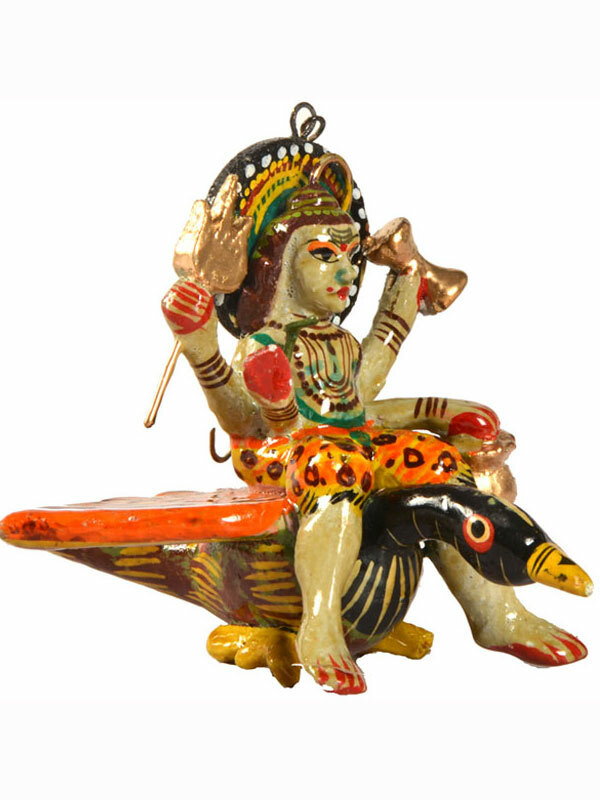 These toys also tell mythological and religious stories of their time. 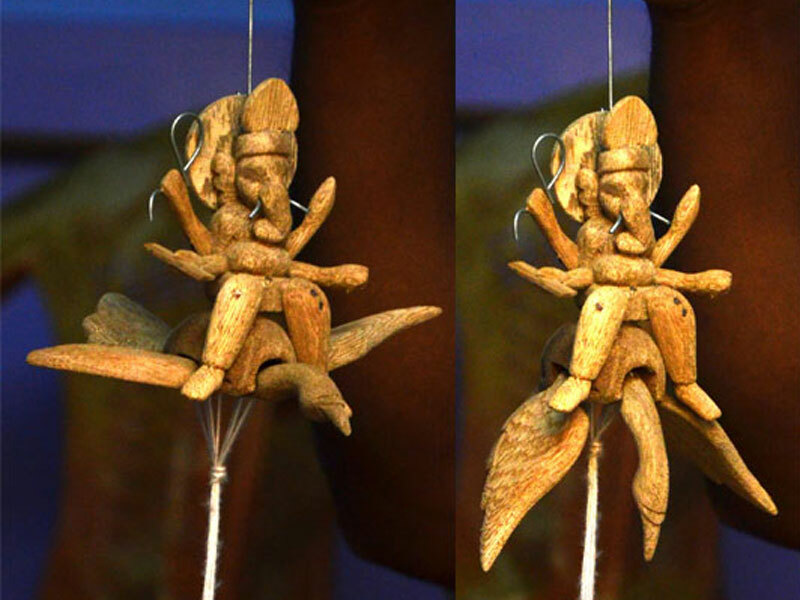 As India has a rich culture of storytelling through its toys, our ancestors have been preserving this culture by making toys which show a perspective of life. 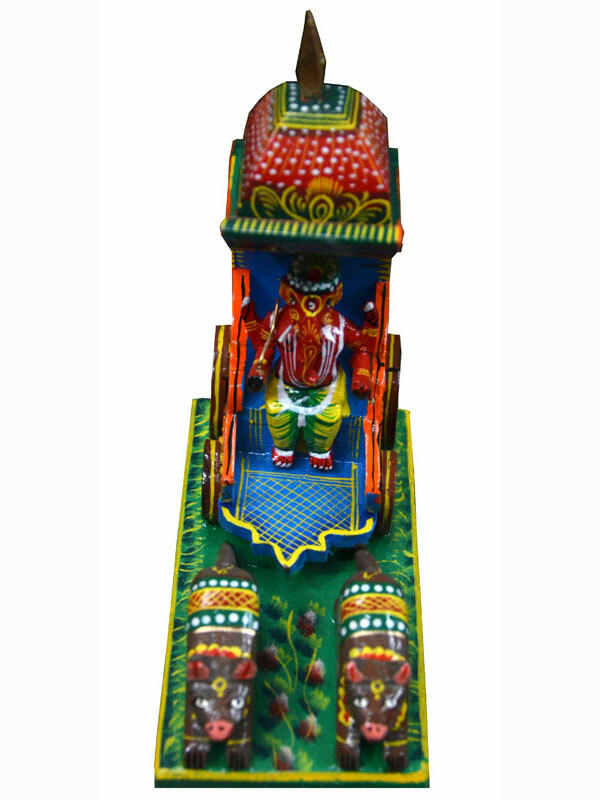 Not only does it help in educating the children about their culture, children also grow up playing with these toys, which creates a beautiful bonding them and their toys and nurtures them. 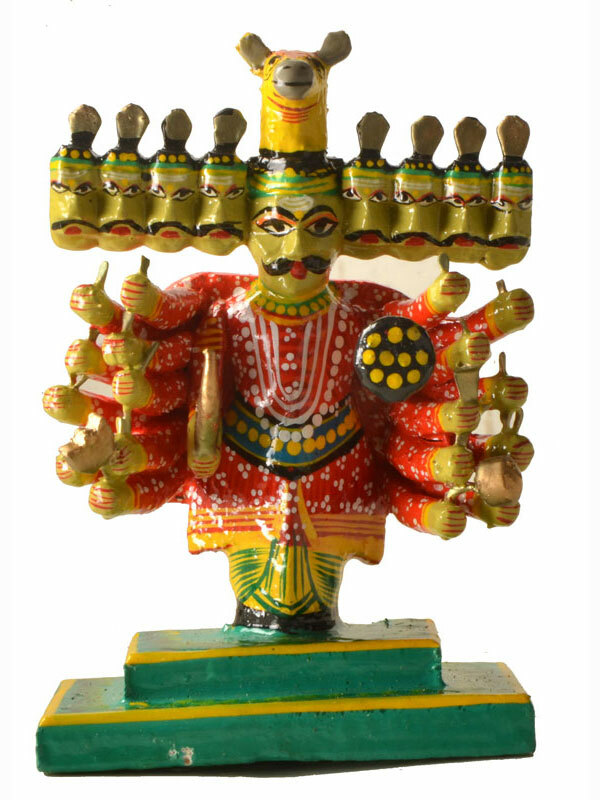 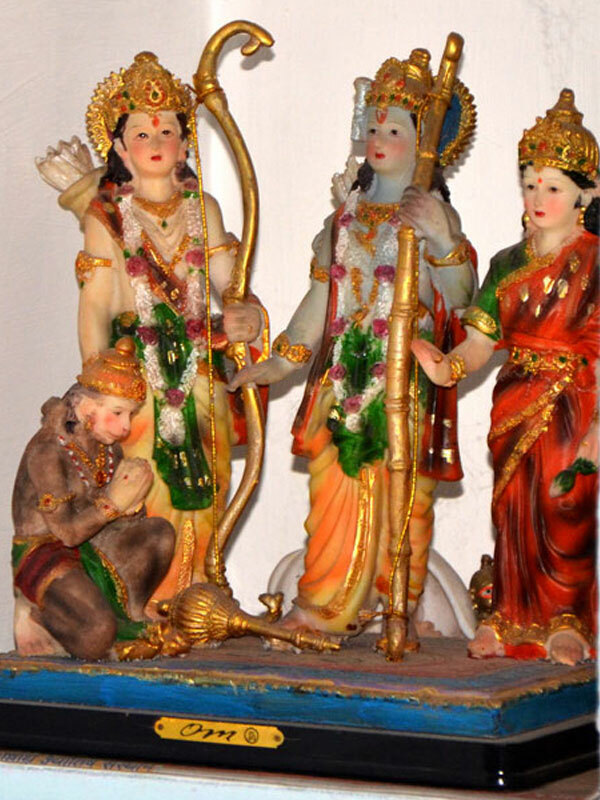 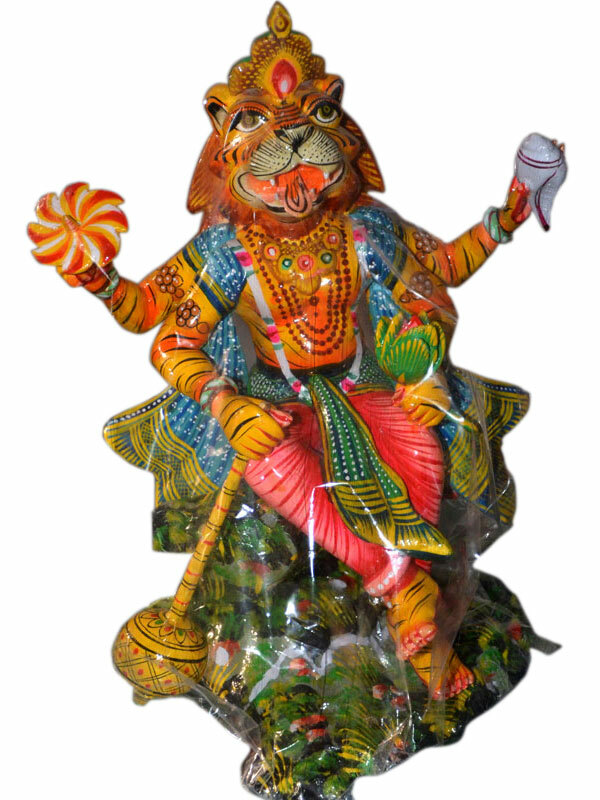 The religious influence has been enormous leading to a different set of toys altogether depicting stories from epics like Ramayana and Mahabharata and also influenced by the tales of gods and goddesses, particularly Lord Krishna, Hanuman and find a rapid sale during the festive seasons. 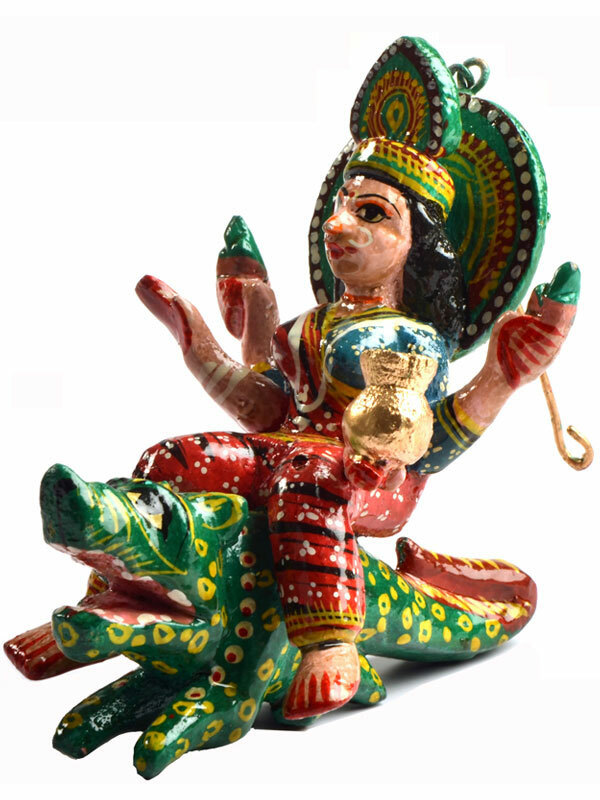 Slowly, similar influence also attracted toys inspired by the birth of Christ and made way for other religions in this craft. 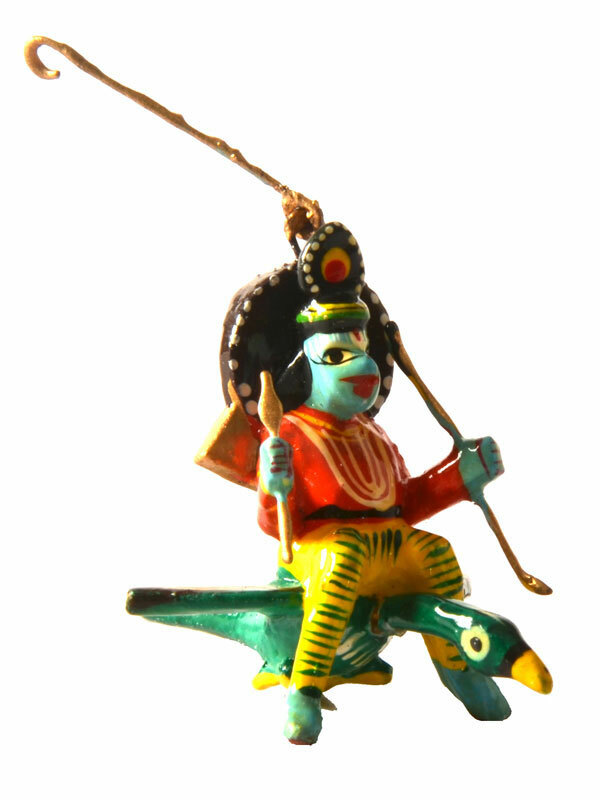 Initially, such toys were available only in local markets and fares but now they are also carried from one city to another for the purpose of selling.